Click here to check the complete Plant unit! 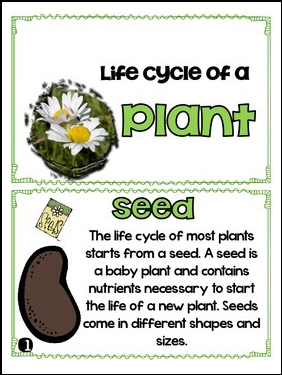 This product can be used to learn the life cycle of a plant. This PDF file includes different stages of plant's life cycle booklet.